What does a More Space Place Franchise Cost? 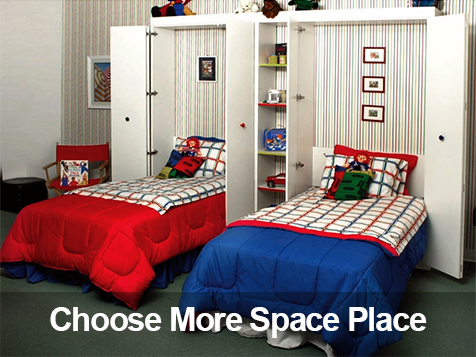 More Space Place is a brand of Closet and Storage Concepts with a combined total of more than 40 locations around the country. This year, over $100 billion will be spent in this country on home improvements. Be a part of this tremendous growth! In today’s fast-paced world, having FUNctional furniture and being able to find your wardrobe easily is important to consumers! Offer customers what they need more than ever before, & become a Successful More Space Place Franchise Owner! 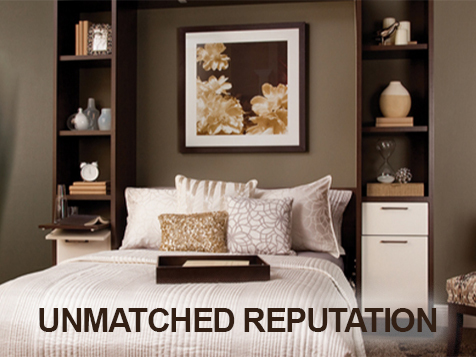 In today’s fast-paced world, having FUNctional furniture and being able to find your wardrobe easily is important to consumers! Offer customers what they need more than ever before. More Space Place's top-rated franchise support will get you into business quickly. 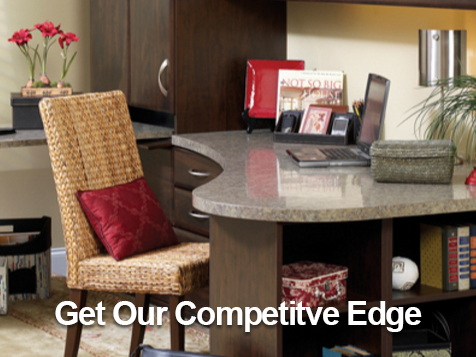 Exceed your customer’s expectations with the highest quality products and extensive offering of hardware and finishes. 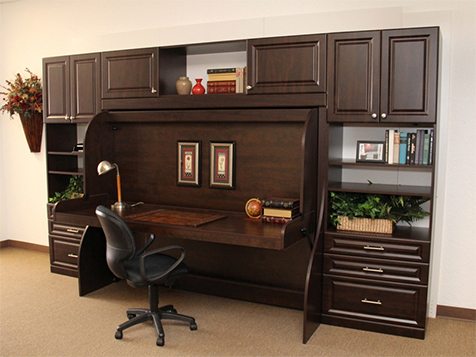 More Space Place is a Bond's Top 100 Franchise for 4 consecutive years and is America's #1 Murphy bed retailer and space saving solutions franchise. Discover what sets us apart and join our team. Complete the inquiry form today and learn more about becoming a successful More Space Place franchise owner!